Bloggers and diary writers are left brained. No apologies, no excuses…I am just totally right brained and when my left brain does click in I don’t think about blogging. I do get messages that some of you out there are still reading my blog and I thank you. Yes, please do get back to your blog! I miss it and I know that others do too. I actually had it set up to send me an email when you had a new entry and I often refer to it for how to’s and encouragement to learn new skills. No guilt — but do come back to us! Thank you Pam, it jolted me into the present and a whole bunch of guilt. I have really been remiss in sharing with all of you my stitching friends. I am sorry and will try to do better. 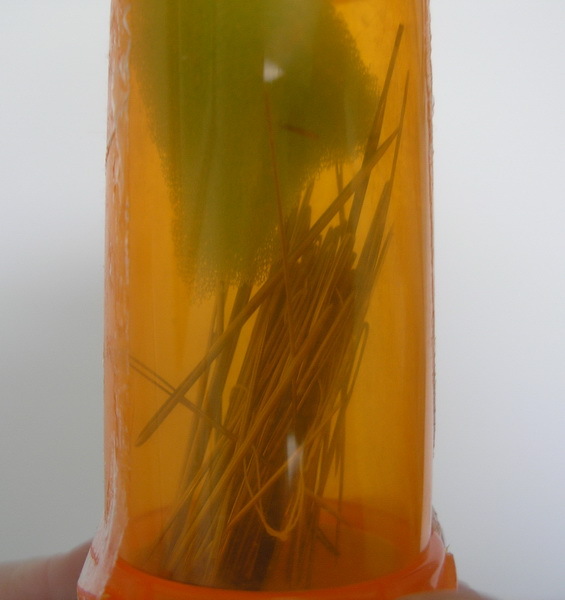 I had been stitching last week and broke a needle, so when I put it in my broken needle bottle I remembered Feb 8th is the Feast of Hari-Kuyo. I even had the thought that this would be a good day to try and start blogging again. So today when there were two consecutive emails, the first from a Temari friend reminding us that today was the Feast of Hari-Kuyo followed by the second email from my friend Pam. 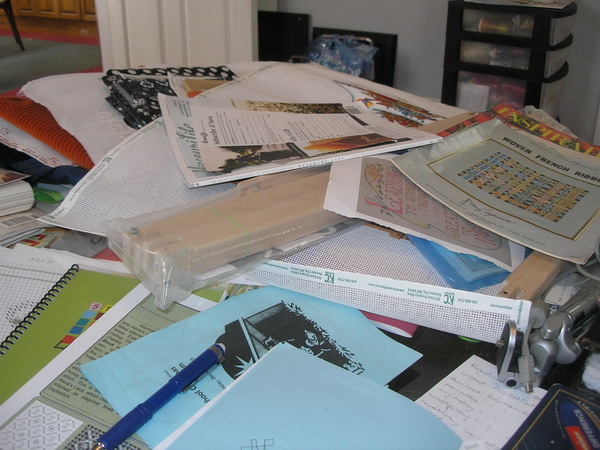 I decided to stop whatever I really wasn’t doing important and to blog. (yes, it does take me getting hit by a two by (four) email to get my attention). Order of colors (Blue-White-Red-Green-Yellow) should be either top to bottom or left to right. In top to bottom order, it is to spread good fortune, peace, sympathy and wisdom. Represents consciousness as an aspect of reality. 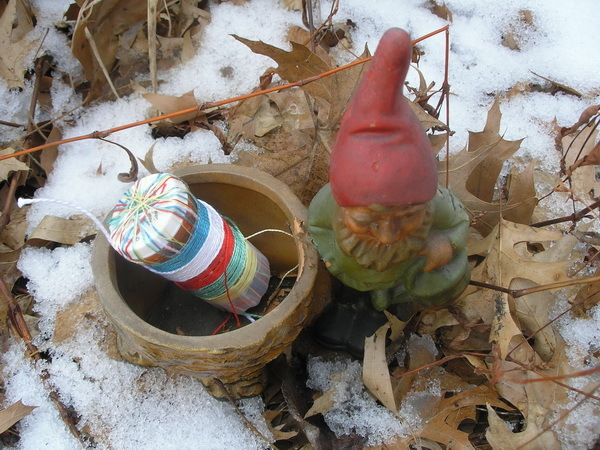 *Finally learned to knit…I am a novice at this and have not progressed very well. Both of these art forms need practice and I just don’t give them the attention they need. But I do have a small stash to help guilt me into keep trying. 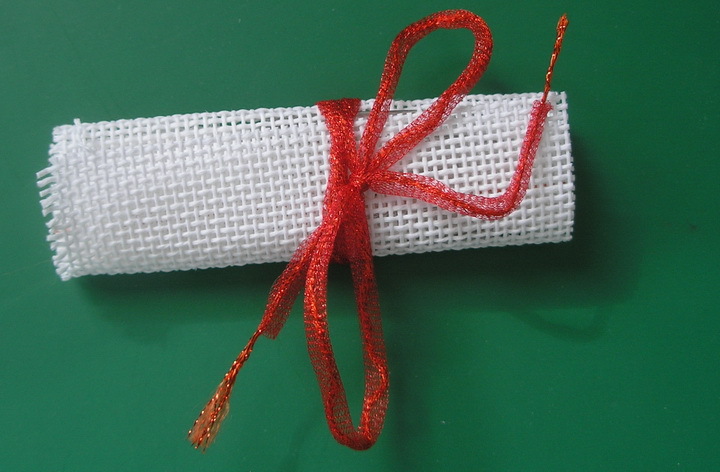 *Kumihimo both with and without beads. *AND of course needlepoint. Needlepoint will always be my first love. 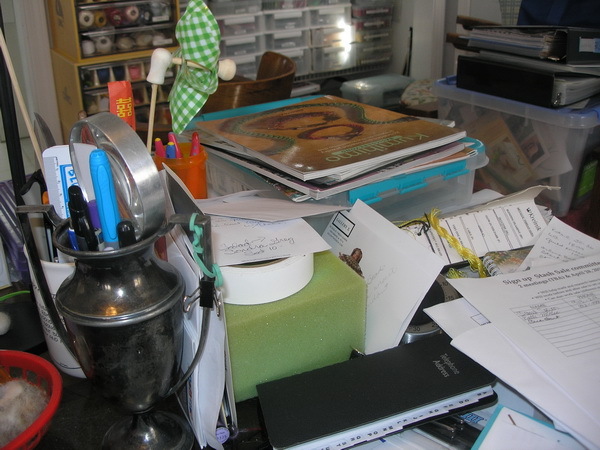 *And various other projects/ideas that are in my stash on buried on my desk. *And last but not least the finishing of needlepoint I have neglected too. As I said, I will go back and spend some time looking at my blog to see what I have been neglecting to share and to share some things I have been doing. I am not making any promises as to how often I will post but I do hope you will check back every now and then to see what I have been up to and what I am doing now. And Thank you ALL for stopping by, I hope you have time to stitch today. P.S Dee hope you got an update! And thanks again for reminding me I was neglecting a nice part of my life. I like to think of this day more as a celebration than a memorial service. I know in Japan it is a solemn occasion (http://en.wikipedia.org/wiki/Hari-Kuyo). I used to have more needles to share on this occasion, I changed needles every month; but lately I have been keeping my old friends around until they are no longer useful. 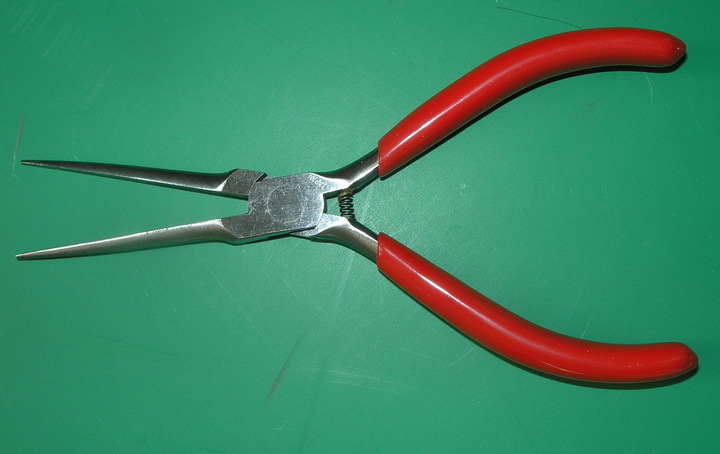 I am hard on needles, sometimes when my arthritis in my hands acts up I use a pair of needle nose pliers to help me stitch and as you can see sometimes it is hard on the eye of the needle. Other needles especially my finishing needles tend to bend with use; but I use these (in fact I kinda like these sometimes best) until they eye breaks and then I have to replace. And occasionally I will use a needle that is not the correct size and I will break the eye right off. Disposing of these needles is my big problem, I hate to bury them in the yard since they might work their way to the surface and a little person foot could find them. And I don’t want to pollute the streams or hurt our fish and wildlife. 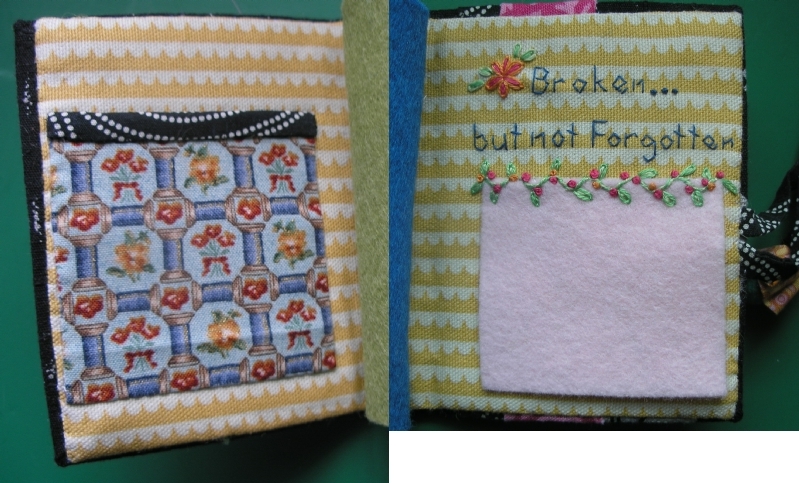 One year I saved them and put them in the needlebook I finally completed (https://sudukc.wordpress.com/2013/02/08/hari-kuyo-february-82013/). And another year I put them in frozen yogurt (https://sudukc.wordpress.com/2012/02/08/the-festival-of-broken-needles-hari-kuyo/) and sent them to a landfill…but that didn’t seem right either. This year I have wrapped them in the canvas they so often traveled and tied it with a thread that they so often carried through the canvas; but I have not decided how to dispose of this. Any ideas? I wish someone would come up with an idea to repurpose these needles. I often look at the wine cork art on Pintress (cork craft) and think needles…that can we do with these? This year I decided to celebrate the day with some new needles…they have been on the market for about a year but I just keep putting off buying them but this week-end I remembered. Your local needlepoint shop can order these from Colonial Needle Company (http://www.colonialneedle.com/cgi-bin/quikstore.cgi?search=yes&keywords=Bullion) They carry Bullion needles in both sharp points and tapestry points. 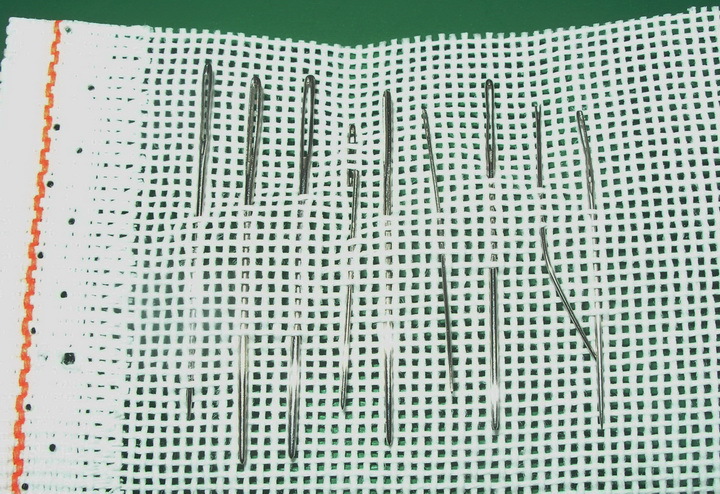 These needles come in one size, equal to a size 20 tapestry needle and three lengths 7 inch, 5 inch and 3 1/2 inch. 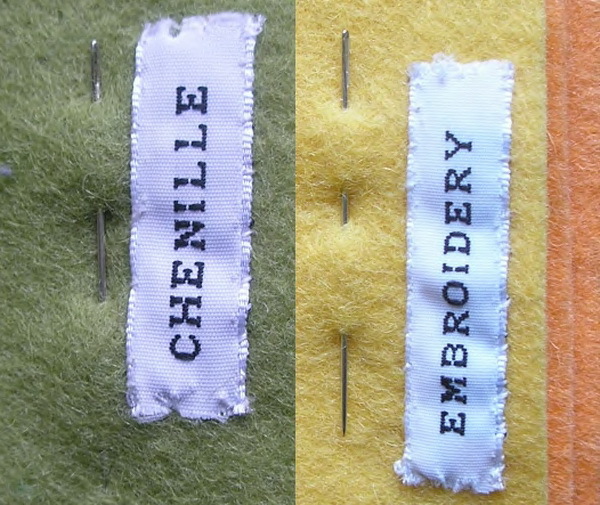 I have not tried them yet but I have several ideas on the stitching board that have these needles in mind (I will keep you posted). And who knows, maybe we will eventually see these needles in a size 24 too. I’m going to continue to celebrate the day by stitching and enjoying the beautiful (60 degree) February day. Today is Hari-Kuyo, I am not sure if it is a festival or a more solemn memorial service. 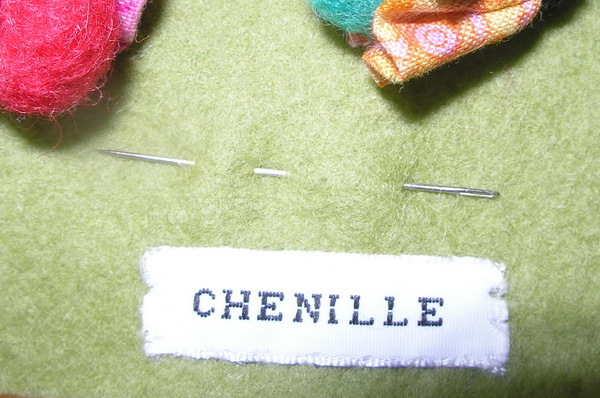 I would prefer to think of it as a festival, since I really like my stitching and it brings me joy. So this year I celebrated with another cup of my favorite tea but I only had two broken needles this year. 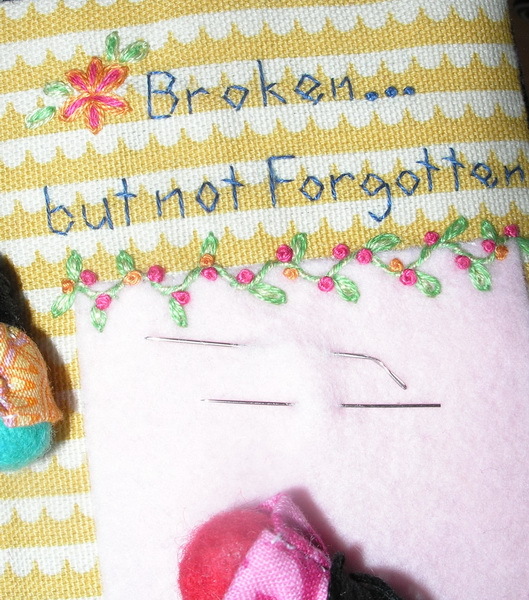 So I decided to place them permanently in my new needle book because I broke them making this book and as they will be a constant reminder that all my needles deserve to be remembered and honored. 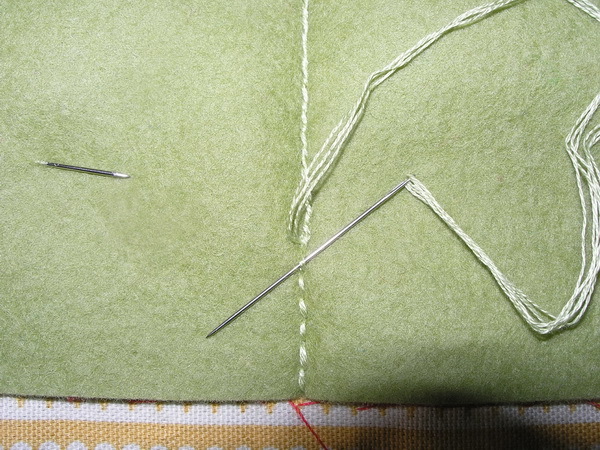 I also placed the two other needles I used making this book in places of honor in the book. 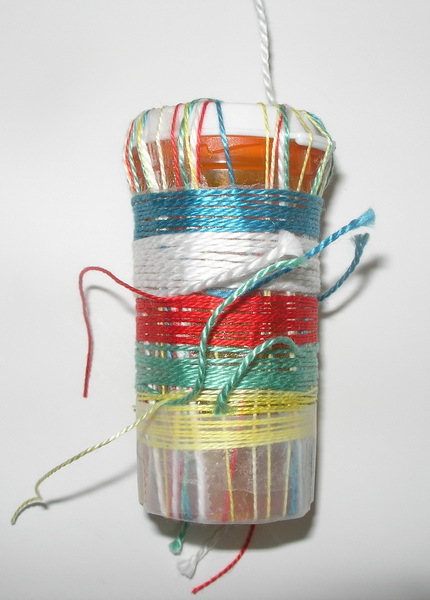 You know since I wrote about this festival last year (https://sudukc.wordpress.com/2012/02/08/the-festival-of-broken-needles-hari-kuyo/) I have really been conscious of the needles I am using and how really important they are to my art. 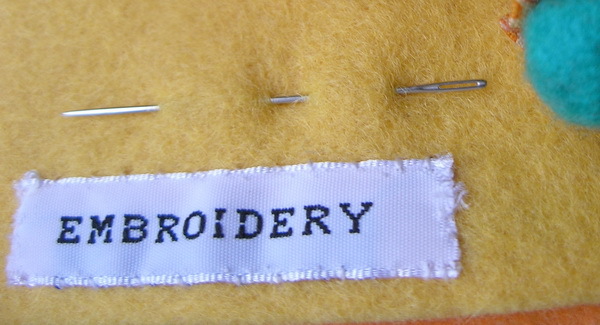 I know this may sound way out there but really sometimes I think my needle really makes my stitching happen. I have caught myself stitching in my sleep (that is falling asleep while stitching) and yet my needle has found the correct spot to place the stitches…no frog stitching this time. 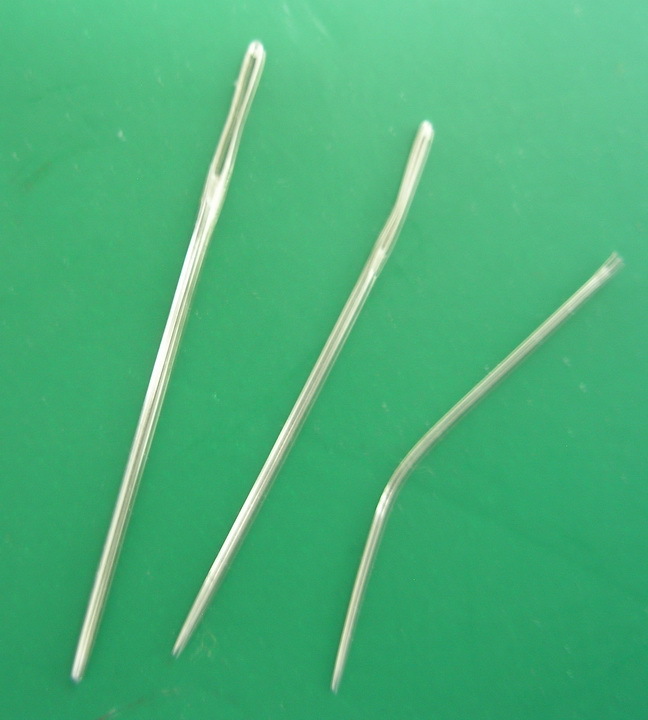 And have you ever thought how we would do our art metal needle had not been invented? Porcupine quills and fir quills would have been our needles of choice, maybe someone would have thought about a bone or a stick. So today don’t forget to thank your needles for all they have done for you over the past year. I am also linking to Plays with Needles and Susan’s blog (http://www.plays-with-needles.blogspot.com/2013/02/happy-harikuyo.html) about Hari-Kuyo and she has graciously linked us all together so in essence we are having a blogging Hari-Kuyo. Thank you for stopping by and I hope you have time to stitch today! I had another blog planned this week but I am so-o-o proud of myself I need to share this with everyone and especially Susan Elliot who write Plays with Needles blog (.http://plays-with-needles.blogspot.com/) Susan is an incredibly wonderful creative stitcher and shares her talent with family and friends all the time. It is one of my favorite blogs to follow. 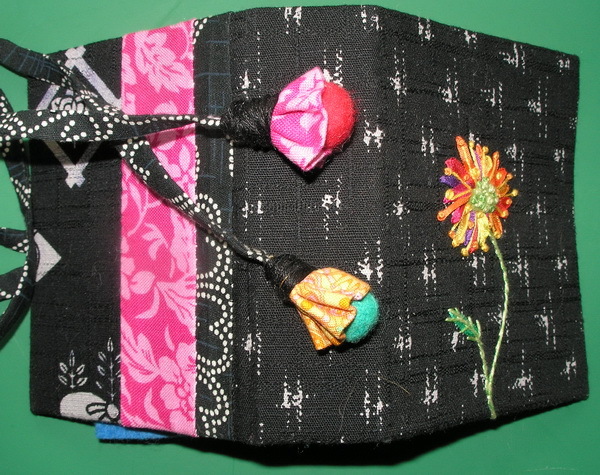 Last year she offered her first online class for Hari-Kuyo Needlebook (http://www.plays-with-needles.blogspot.com/p/harikuyo-needlebook-e-course-ii.html). I signed up immediately and even blogged about it March 10th (https://sudukc.wordpress.com/category/classes/everything-begins-at-a-point/hari-kuyo-everything-begins-at-a-point/). 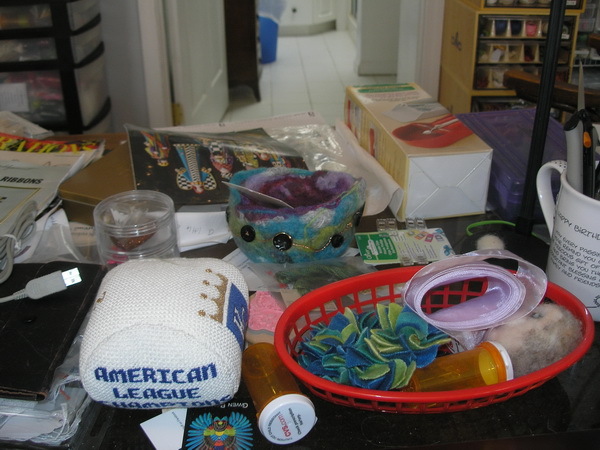 I kept up with all the embroidery as my world was falling apart last spring. 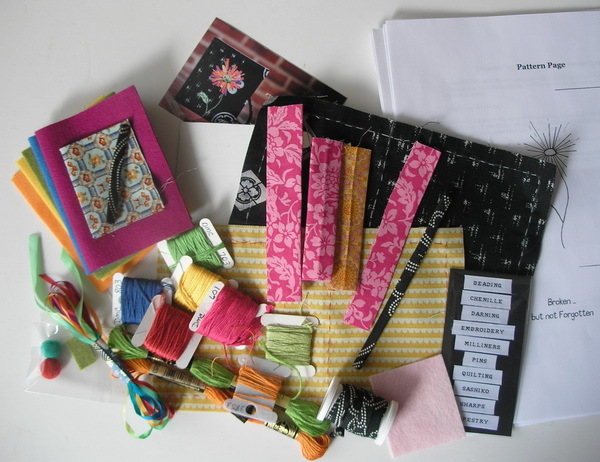 This fall Susan offered a second online class and I posted a comment about having all the stitching completed and how well organized I though the class had been. Susan graciously invited me to join the group again but I still did not get the finishing completed over the holidays. I have definitely decided I am not as multi-tasking as I used to be. And now Susan s offering this class anytime…and I recommend it to anyone. And another great thing is she is offering different kit choices. I had been mulling around in my mind that I would like to attempt to put the book together using just a hand stitching and so I made a few adjustments. 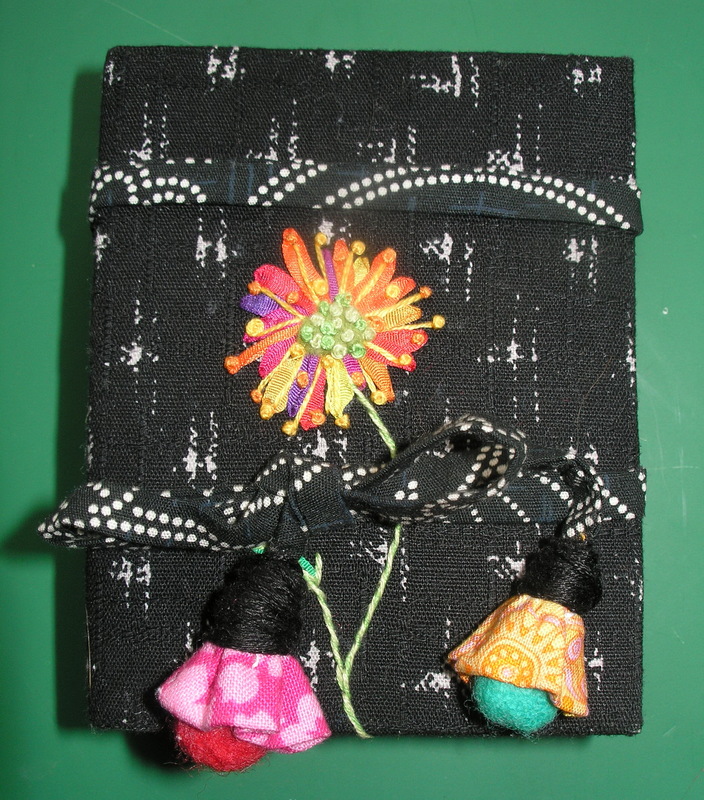 First I stitched the outside decorations by hand and attached the felt pages to the inside piece with wrapped backstitches using 3 ply floss of the appropriate color. recommended but I could not get them to gather like I wanted any other way. remind me how important my needles are to me. And when I do decide to place it with my other stitch collection pieces it will receive a place of honor. It is one of my favorite pieces! Thank you Susan! One of my irons…and literly using an iron for this one. I signed up for my first online class, Hari-kuyo and I am loving it…not getting much done, juggling all the irons I have going right now. The first picture is a picture of Susan’s neddlebook, the one I hope to have someday…and the second picture is all my supplies, my pressing is complete and I even basted the outlines on covers. I need to catch up this week-end, hope to get embroidery completed. I have printed off the instuctions and watched the videos just can’t seem to find hands on time. This class has been fun and Susan has done a wonderful job. Her kits are great and the videos are so good. 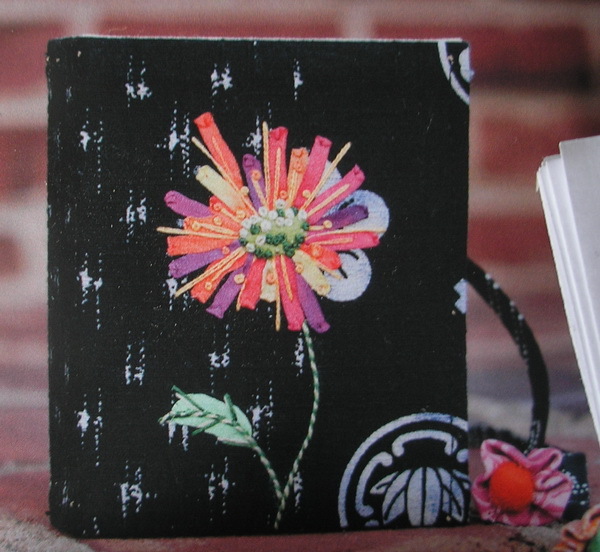 I just love Susan’s work, if you haven’t visited her blog, Plays with Needles (http://plays-with-needles.blogspot.com/ ) do so please; it is inspiration plus. Her Breakfast at Tiffany’s, Your Majesty, Beading and…just click on anything on the right column of her blog… you will not be disappointed. Okay need to start the running and juggling, maybe someday I can even run with scissors…don’t hold your breath waiting for the video.